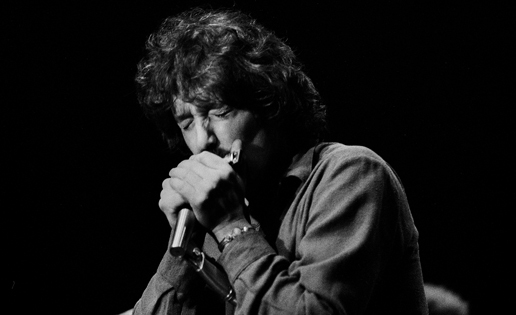 “Horn From The Heart: The Paul Butterfield Story” is a feature-length documentary about the life and career of legendary blues musician Paul Butterfield. A white, teenage harmonica player from Chicago’s South Side, Paul learned the blues from the original black masters performing nightly in his own back yard. Muddy Waters was Paul’s mentor and lifelong friend, happy to share his wisdom and expertise with such a gifted young acolyte. 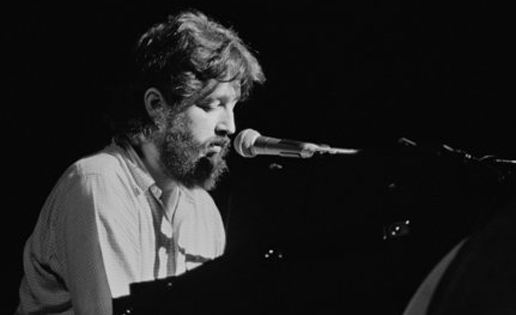 The only artist to perform at The Newport Folk Festival in 1965, The Monterey Pop Festival in 1967 and the Woodstock Festival in 1969, Paul would continue to break new ground in the blues, and to stand up for racial equality, until his death in 1987 at age 44. 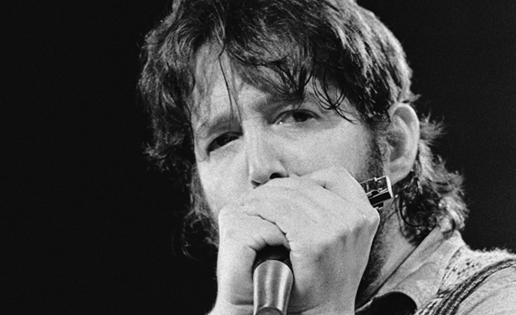 Through his music and words, along with first-hand accounts of his family, his band mates and those closest to him, “Horn From The Heart: The Paul Butterfield Story” tells the complex story of a man many call the greatest blues harmonica player of all time. 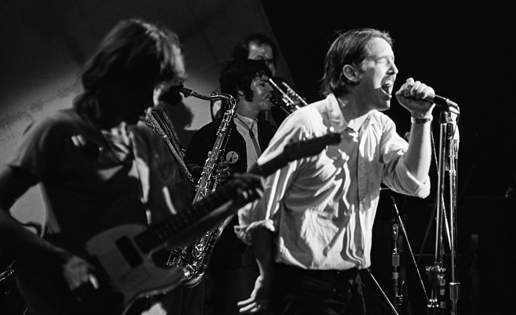 Musicians and friends featured in the film include: Paul Butterfield, Elvin Bishop, David Sanborn, Bonnie Raitt, B.B. King, Maria Muldaur, Jac Holzman, Sam Lay, Mark Naftalin, Marshall Chess, Michael Bloomfield, Al Kooper, Nick Gravenites, Buzz Feiten, Happy Traum, Clydie King, Geoff Muldaur, Jim Kweskin, Corky Siegel, Barry Goldberg, Paul Shaffer, James Montgomery, Trevor Lawrence, Joe Boyd, Cindy Cashdollar, Todd Rundgren, Steve Madaio, Jim Rooney and Bob Dylan.